Will wonders never cease! I have just finished and published my third book and first novel. SURVIVING LA BESTIA. is the story of Javier Salazar and his little sister, Ana, and their perilous journey fleeing the gangs of Honduras trying to reach the promised land, America. During their journey they befriend other migrants and face the dangers of riding La Bestia, the Death Train through Mexico. Will they survive the gangs, heat and danger and reach their mother in America? Time has flown by and my first book, WAITING ON THE OUTSIDE, has been received very well. 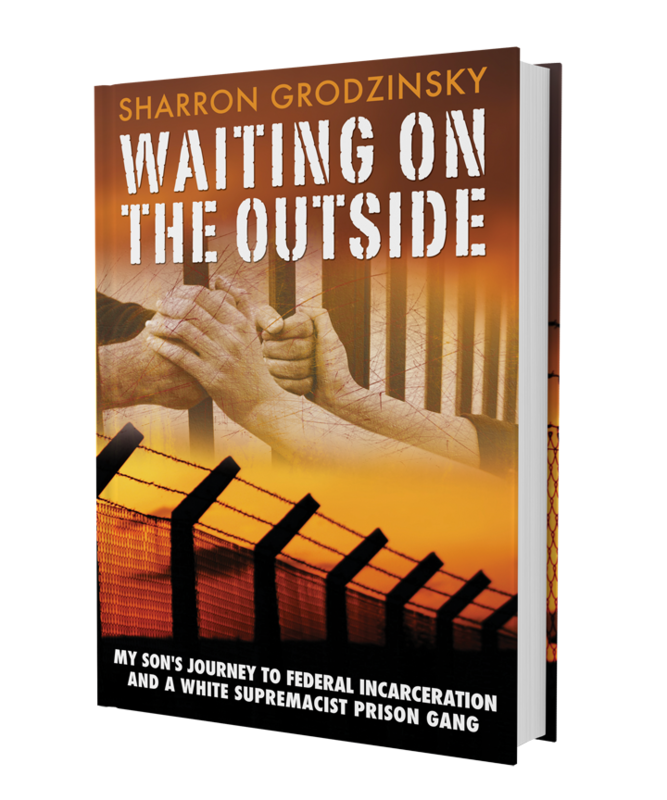 This is the true story of my son and his journey to incarceration in a federal prison and a white supremacist prison gang. 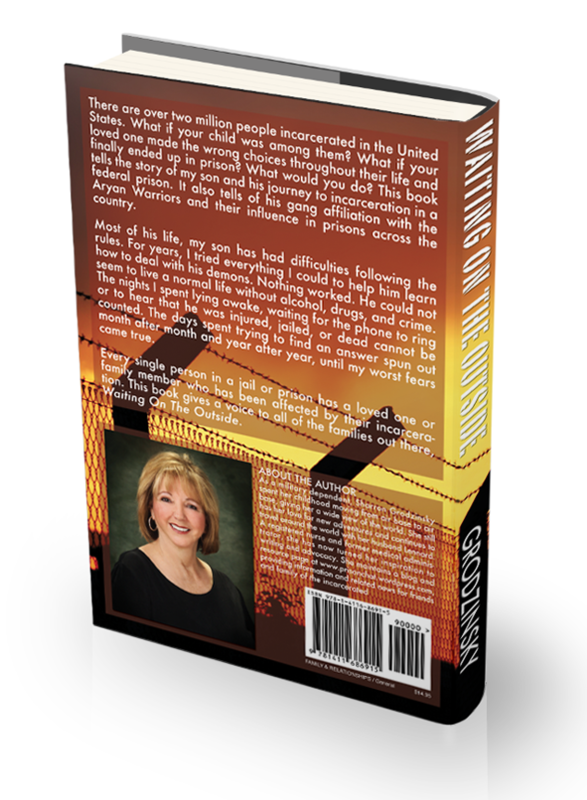 What would you do if your child made all the wrong choices throughout their life and ended up in prison? There are millions of family members out there with the same problems who are dealing with the desperation, pain and sorrow that comes with having a loved one incarcerated. Hopefully, this book will let them know they are not alone. Since it was published, I compiled and wrote the forward for SOLITARY WORDS, a book of art and poems by inmate Brett McKeehan. Brett tells you through his poetry and art all you ever wanted to know about prison. I am also working on a new novel. It will be different from anything I have written before! You won’t be disappointed.